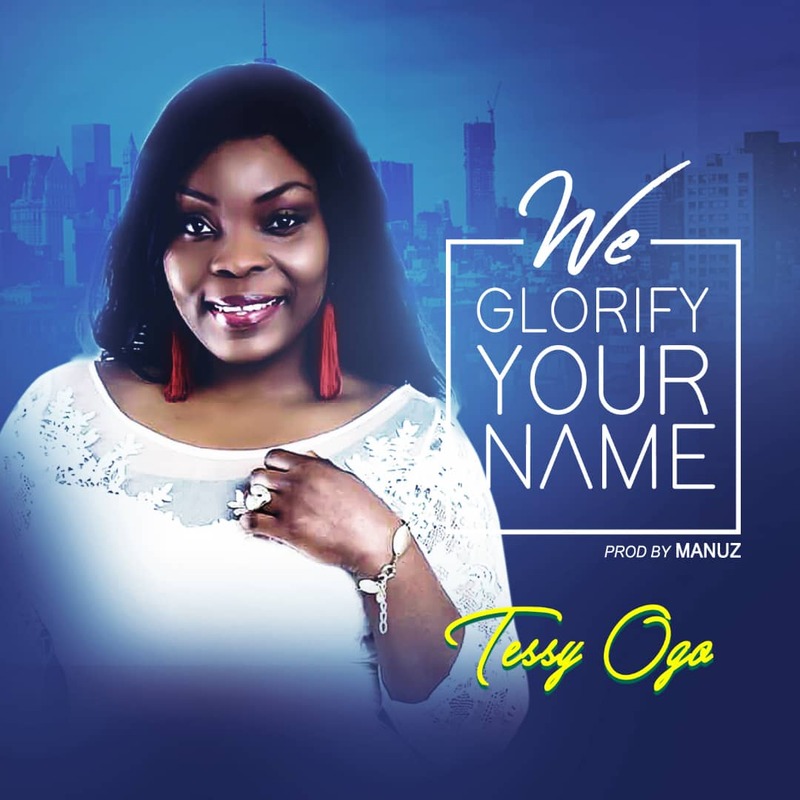 Netherland based Nigerian music minister and recording artiste 'Tessy Ogo' debuts the year with with an impressive Worship single titled WE GLORIFY YOUR NAME of which she employed the creative ideas of the super talented music producer 'Manuz' for the production. Tessy is mandated by virtue of her ministry to promote the gospel of Christ through music and ursher people into God's presence through worship ,Words of inspiration and encouragement from the word of God. 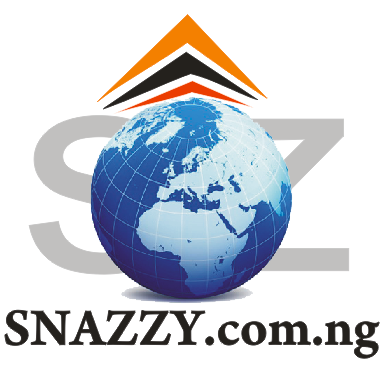 In April 2016 Tessy released her first singles "Baba Ese" & "Unto You" . in May 2018 , she released 2 singles "YOU ARE YAHWEH" & AWIMAYEHUN(awesome God) . By the Grace of she's also preparing for her second Album by summer 2019.